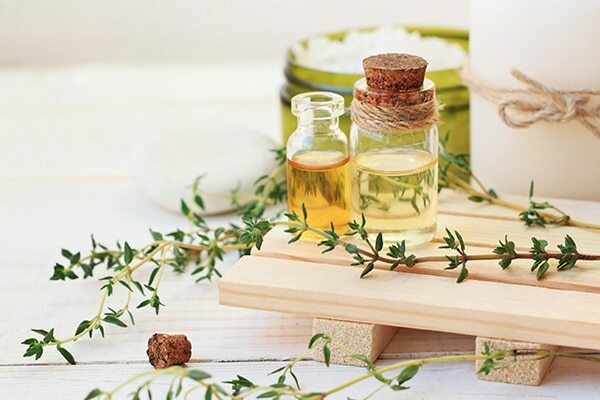 What if we told you that a few simple steps can make your skin come alive! Follow a strict skin care regimen even in the morning and that should help you prep your skin for the long day ahead. Start your day with a cleansing oil. Wipe off the overnight product to remove the night’s oil from your face. The best way to do this is to use a cleansing oil that will freshen and awaken your face. Prepare your face well for the coming day! Take some face oil in your palms and dab it to your face and rub it in circular motion all over your face. After this, rinse with water. Make sure you don’t dry your face with a cloth. Once you are done with this use a non-oily cleaner to deep cleanse your face and clear off the remaining oil. Choose a soothing and low pH cleanser so that it doesn’t irritate your skin. Massage it gently on your face in circular motions and wash it with lukewarm water. Pat your face dry with a clean towel. Toning your face is highly important. It balances the pH levels of your skin and shrinks the appearance of pores. It is hydrating and then forms a protective barrier on your skin. 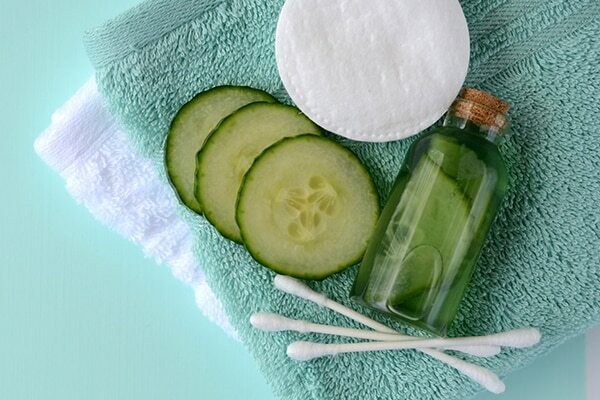 Take some toner on a cotton swab and dab it over your face evenly and let it get absorbed into your skin. A skin serum is a highly concentrated solution that targets and solves specific skin problems. Choose a skin serum depending on your problems to get great results. 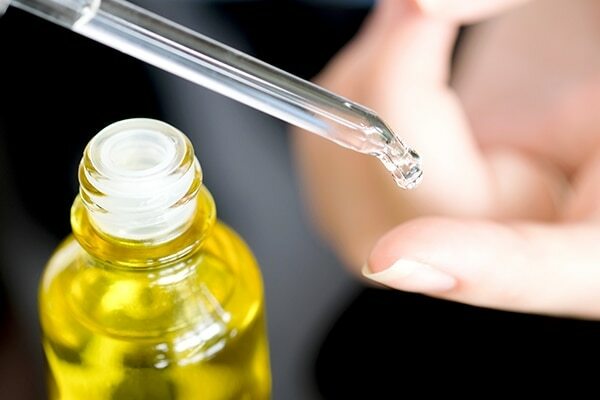 Serums can improve your skin health as well. Take a few blobs of serum and warm it up by rubbing it in between your palms. Apply it on your skin, starting from the nose and work your way outwards. 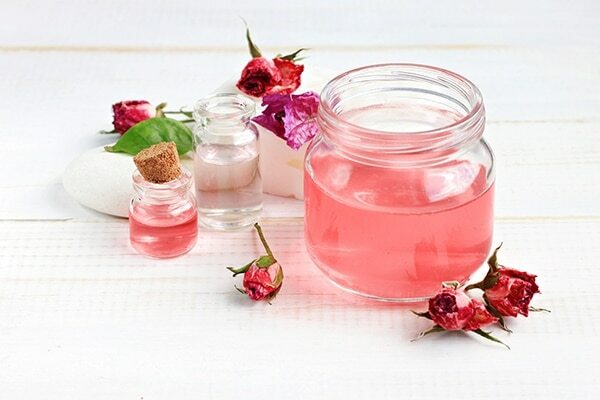 Leave it on 2-3 minutes, this will help your absorb the serum in your skin. Choose a moisturiser according to your skin type, either creamy, moisturising gel or water-based gel to nourish and lock moisture in your skin. 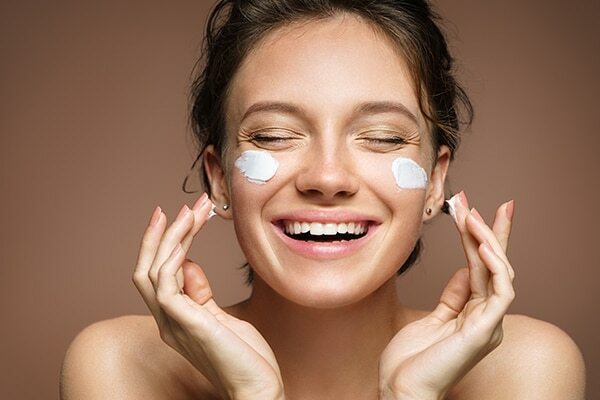 A moisturiser helps in protecting your skin from drying through the day. Take a few drops of moisturiser and smoothly pat it over your face and neck. Massage it into your skin till it is absorbed in your skin. 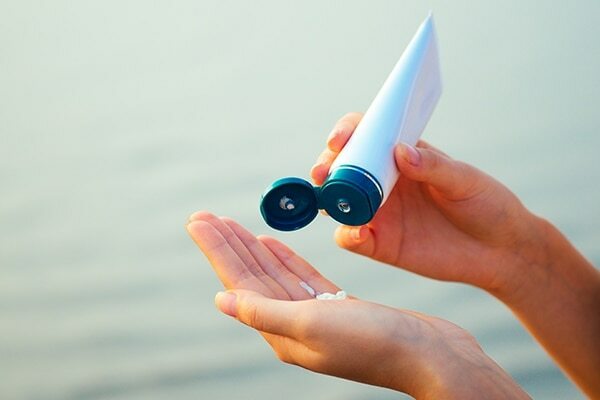 Sunscreen lotion with SPF to protect your skin from the sun’s harmful UV rays is a must. Sunscreen protects your skin from sun damage that can lead to wrinkles, fine lines and spots. Use a chemical-free sunscreen that will protect your skin perfectly. Take a little of it and then massage it on your skin evenly. Primer creates a perfect base on your face for makeup. It keeps your makeup intact and helps it to stay longer. Take some primer on your fingertips to smoothen the product on your skin. This smoothens the fine lines and helps conceal pores. Follow this up with a foundation or a BB Cream, the primer has got your skin ready for whatever makeup you bring its way. A BB cream is an absolute must as it has SPF content and also covers your blemishes. Because a foundation may be a little too much for daily use, a BB cream is just what you need to get your face ready for the long day ahead.